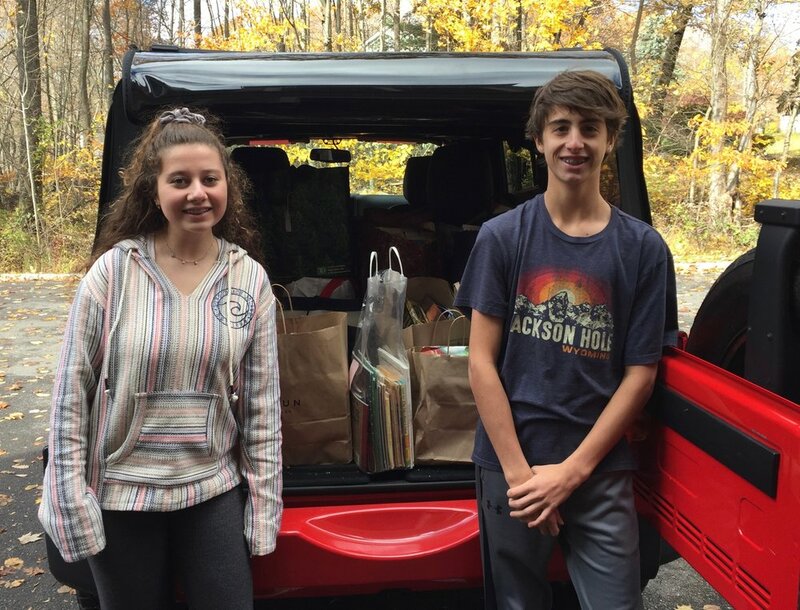 Many thanks to Hannah Zipkin and Matthew Silliman of Ridgefield High School who organized a children's book drive this summer. They put out donation bins in their neighborhood, stores and local community centers and collected over 500 books! We are honored to distribute them to needy kids over the next month. Looking for Harry Potter donations!